Mary Caswell Alsfeld, who goes by Cassie, joined The Zoldak Agency as Strategic Partner, years after first working with Sue at the Republican National Committee (RNC) and after starting her own company, Shoreline Strategies, LLC. She has worked at all levels of government – from presidential campaigns to party committees, from City Hall to Capitol Hill, from K Street to Main Street. And she has experience in every facet of the political landscape – from digital strategy to copywriting, from political consulting to fundraising, from writing legislation to influencing policy. Cassie served as the Senior Digital Marketing Specialist for Email at the RNC, the Senior Digital Strategist and Speechwriter at the National Republican Congressional Committee, and the Lead Digital Political Copywriter on the Romney presidential campaign. In each of these roles, Cassie led the copywriting production from start to send, helped build the email marketing and online fundraising programs, and set fundraising and list-building records. Not only was she one of the first digital hires for each of these top GOP organizations, but she also was the first true digital copywriter for the GOP. She developed many of the styles and strategies employed today by all major political campaigns, committees and organizations. 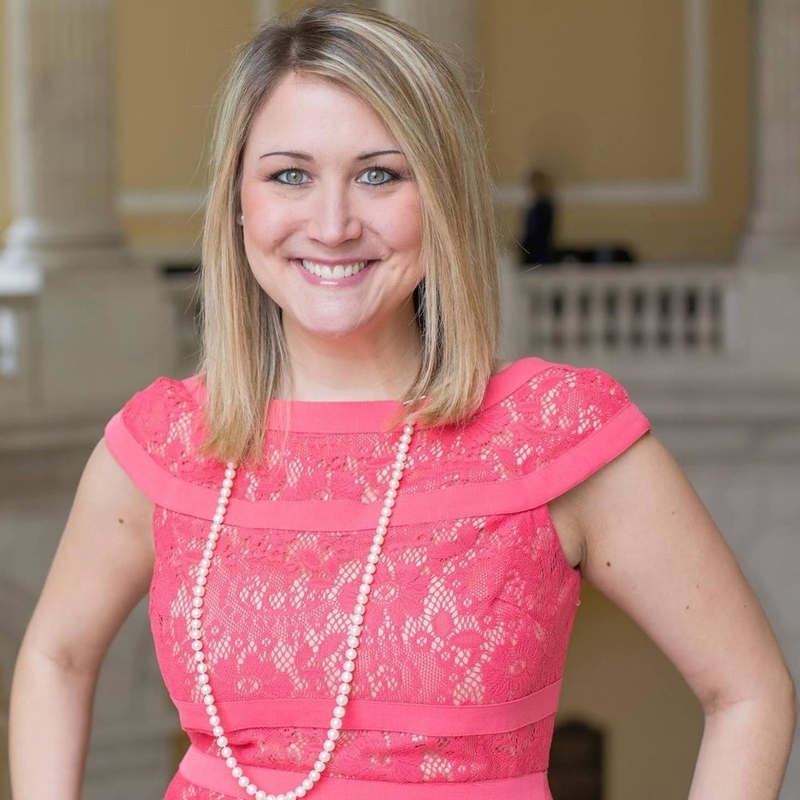 Cassie also served as a consultant and lobbyist after working on Capitol Hill as a Legislative Correspondent and Legislative Assistant for the first Republican Congressman to represent the New Orleans area since Reconstruction. Prior to that, she interned for House Majority Whip Steve Scalise after spending years working at New Orleans City Council and on various campaigns in Louisiana. She is a graduate of St. Mary’s Dominican High School in New Orleans and Louisiana State University’s Manship School of Mass Communication, where she earned her B.A. in Mass Communication with a concentration in Political Communication and a minor in Leadership Development. Cassie is one of a handful of women in LSU’s history to serve as Student Body President. She also was elected by her peers and commissioned by the Louisiana Governor to serve on the LSU Board of Supervisors, which oversees eight academic institutions, the famed LSU athletics program, a biomedical research center, and Louisiana’s health and hospitals system. Fulfilling her passion to serve her community, Cassie is the Vice President of Public Relations for Louisiana Youth Seminar, the Vice President and Alumnae Chair for The Madison of DC, and the Philanthropy Chair of the DC Chapter of the Kappa Delta Alumnae Association.